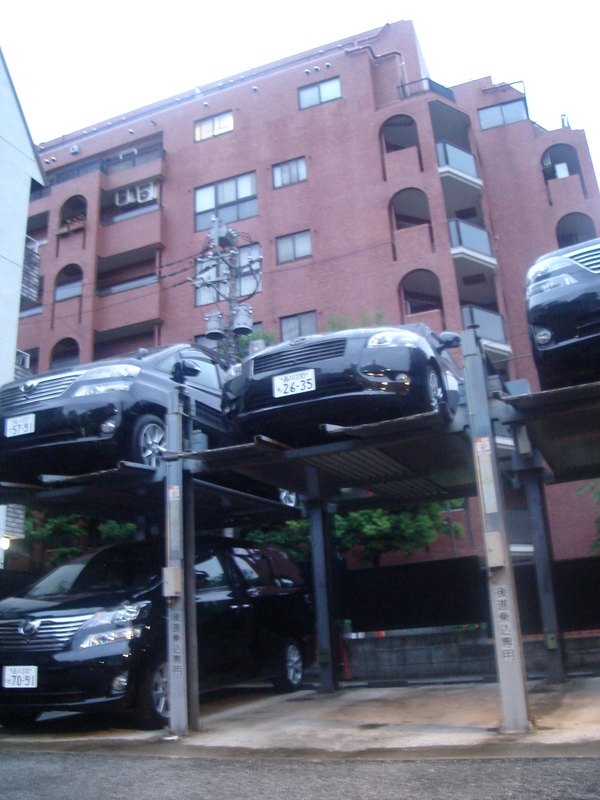 I was very eager to see one of the car garages in operation because of how much the design fascinated me. I especially loved how the platforms in front of the car elevator rotated, so you could drive the car in, and when you came back for it, the platform would spin the car around so you could drive back onto the busy street with ease! I really wanted to record these garages for my video documentary, but was unable to catch the magic in action!